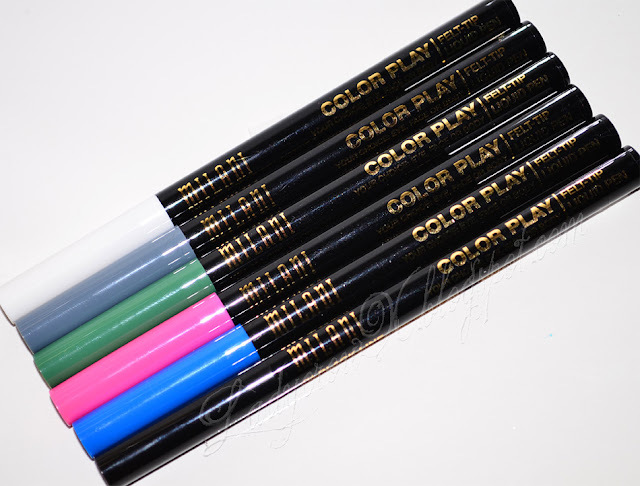 Recently I got the chance to try out the Limited Edition Milani Cosmetics Color Play Felt-tip Liquid Pens. I was really excited because I love colored liners and the fact these were easy to work with pens made it even better, I will have a review up soon. 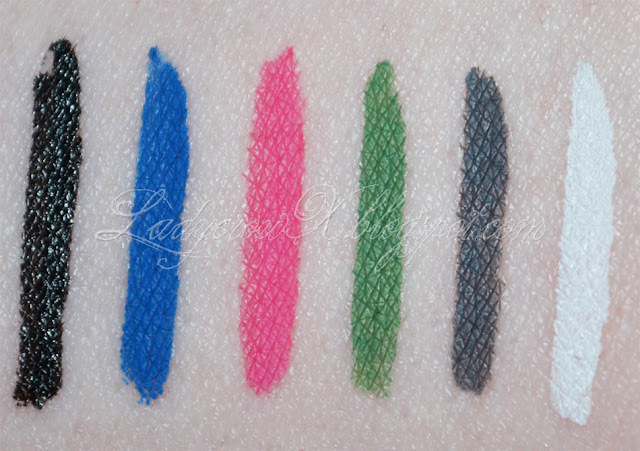 These are available at the Milani website for $6.99 each and are limited edition so grab them while you can! Do you own these? What do you think? wooow what a wonderful colours! I don´t own these, but I think I would like to own some of these, because the shades of these look amazing.